RMHC Manitoba guests, the Cyrenne family, in Brandon attending the Red Shoe Crew Walk, 2016. 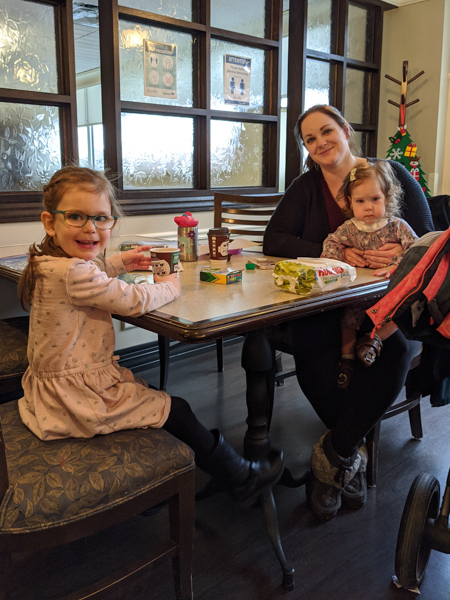 For Week 2 of Spring for Families, we highlight the healing journey of the RMHC Manitoba guests, Boxhorn family from Steinbach, Manitoba. Their son, Davey, was born with an intestinal obstruction and required immediate bowel reconstruction. "When we got to the NICU, we didn't really know what was going on with Davey. It took about three days until they gave us a diagnosis. It was still very hard for us because we didn't know where we would stay after we left the Family Room.